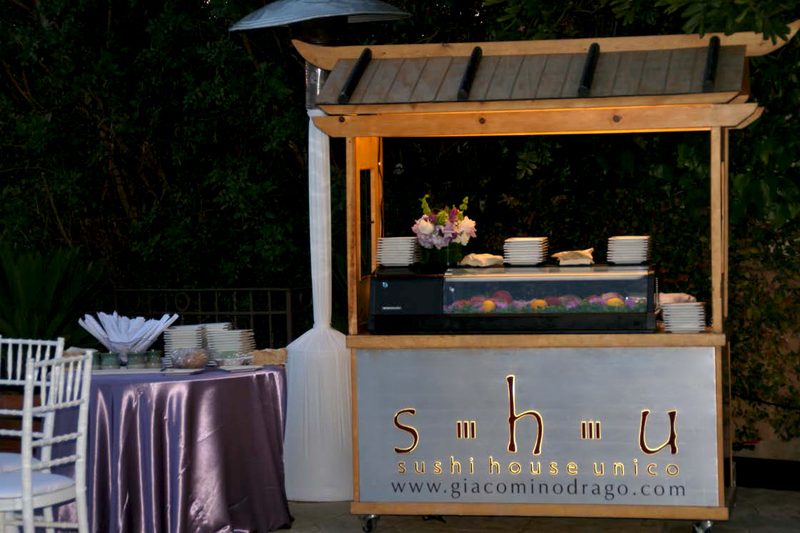 Bring the wonderful tastes of Giacomino Drago and his restaurants into your home by allowing us to cater your next event. 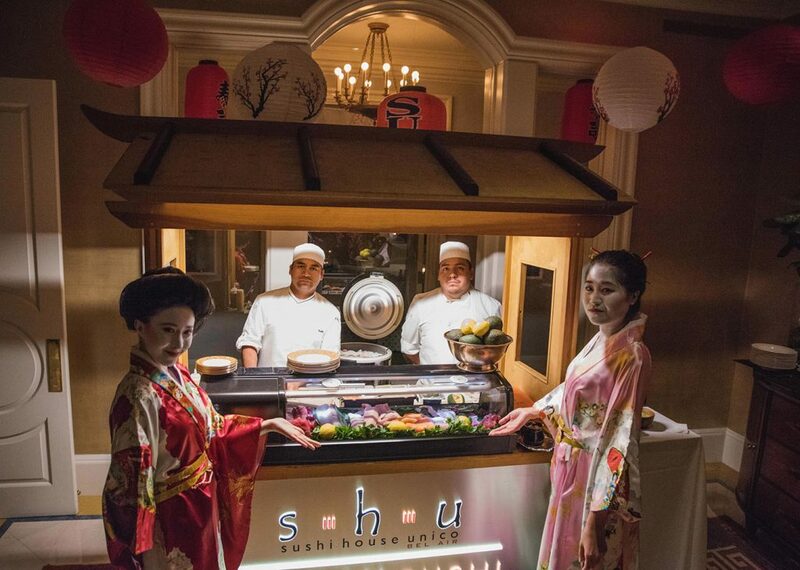 Our master sushi chefs from our collection of Sushi houses SHU Sushi House Unico and Yojisan, alternatively, chefs from our authentic Italian restaurants – Il Pastaio, Piccolo Paradiso, Panzanella, Via Alloro and Il Segreto will make your next party a standout! Should your event be smaller than a dozen guests, we offer Party Platters to go. They feature everything you’d receive at our restaurants but in an easy to transport display.